Dabbledoo Music makes music more accessible, engaging and fun for all the family. In this workshop you will be provided with instruments and play along to Igor The Octopus (the world’s greatest drummer! 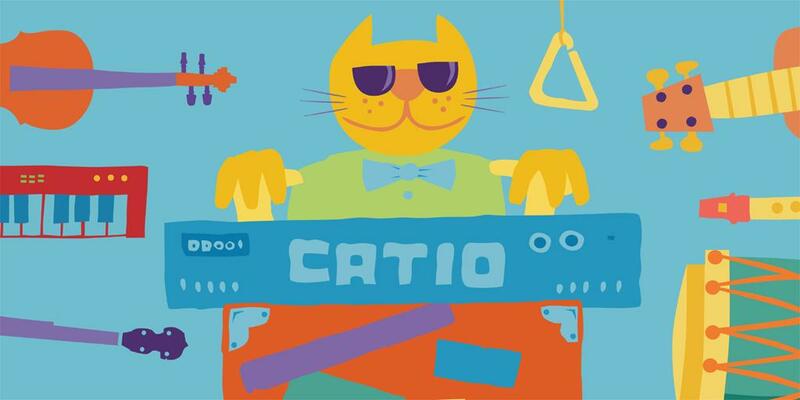 ), learn melody with Jazz Cat and even play an Irish Polka!